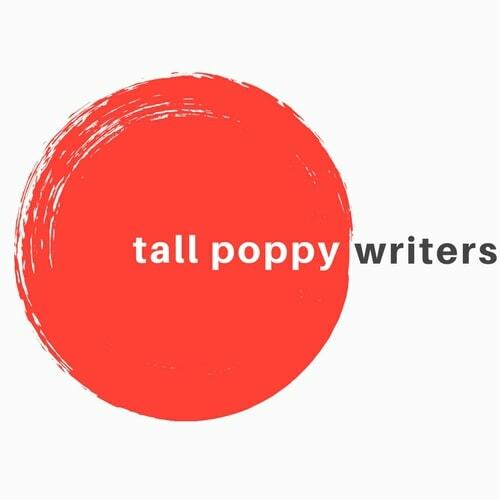 In the near future, the Tall Poppy Writers will be hosting events, including festivals, workshops, online writing salons, and more. Right now, we have a book club on Facebook, and we would love it if you joined us there: Facebook.com/TallPoppyWriters. We are very active on Twitter, and we participate in Twitter chats. We’re easy to find on Twitter. View the list of all the Tall Poppies on Twitter.